This brand is valued at about 66 billion dollars and is undoubtedly the most powerful brand in the world. This search engine was started by Sergey Brin and Larry Page in 1996. Google is known for its unique innovations and mind-boggling growth rate. Google has become so big that the term is now in the dictionary. General Electric has been valued at about 61 billion dollars which makes it the second most powerful in the world. GE looks into a number of spheres including industrial technology, information technology, financial services, oil, films and much more. GE is very popular in India as well. Microsoft Corporation earns about 44 billion dollars on a yearly basis and its brand value is about 54 billion dollars. Bill Gates owns the brand and founded it in 1975. Microsoft provides employments to over 75,000 people across the globe and Gates is both feared and admired by competitors. This brand has been valued at approximately 44.134 billion dollars which makes it the fourth most powerful in the world. The company was incorporated in 1892 by Asa Griggs Candler. It was later bought by Woodruff and Bradley. While it may not be the most powerful in the world, it is definitely the most well-known. 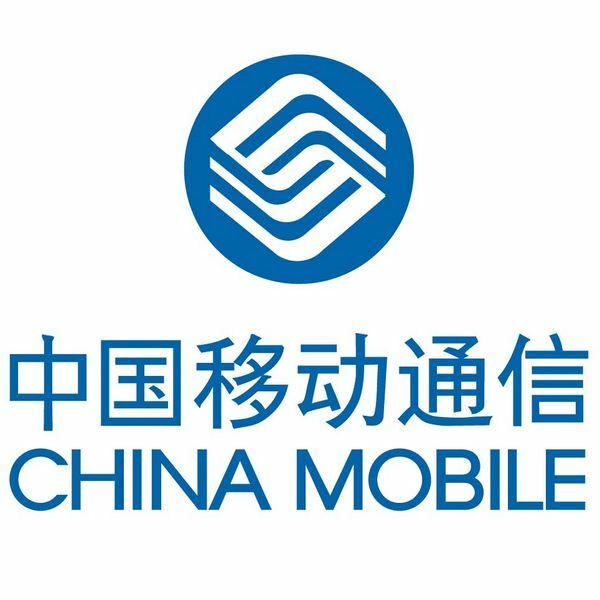 The brand has been valued at about 41 billion dollars and is the country’s largest mobile operator. It has over 290 million subscribers and its turnover is almost as much as Vodafone year after year. 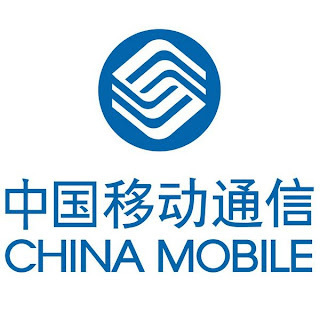 China Mobile is extremely popular in Hong Kong and is the largest there. Marlboro is worth about 39 billion dollars and is undoubtedly the most popular cigarette brand in the world. The brand has monopolized the industry with its famous billboard and magazine advertisements. This brand’s value has been estimated at about 36 billion dollars. Wal-Mart is the largest retailer in the United States of America and sells the largest number of toys in the country as well. It was founded in 1962 by Sam Walton and became a part of the stock exchange 10 years later. The company is now owned by his widow, his daughter and three sons. Citi has a brand value of about 33 billion dollars and was formed in 1998 after a 140 billion dollar merger. This company was taken over in 1993 by Primerica and is world renowned for being the first- automobile policy, space travel policy as well as commercial airline policy. The company’s name changed to Citibank during the 1970s and Charles Prince is the CEO today. 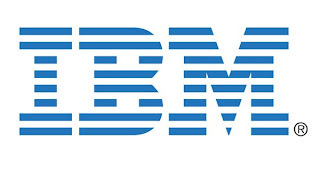 Also known as IBM, this multination company deals with computer technology. It has its headquarters in New York and has about 350,000 employees all over the world. 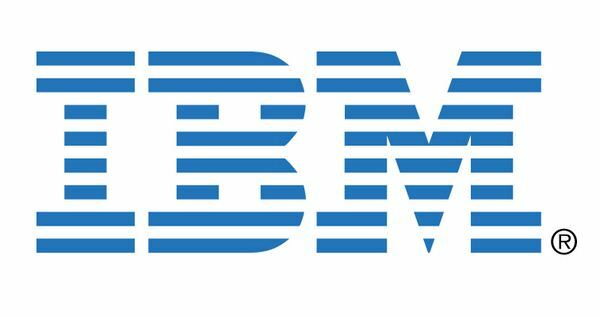 IBM was established during the latter half of the 1880’s and became a part of the stock exchange after 1915. 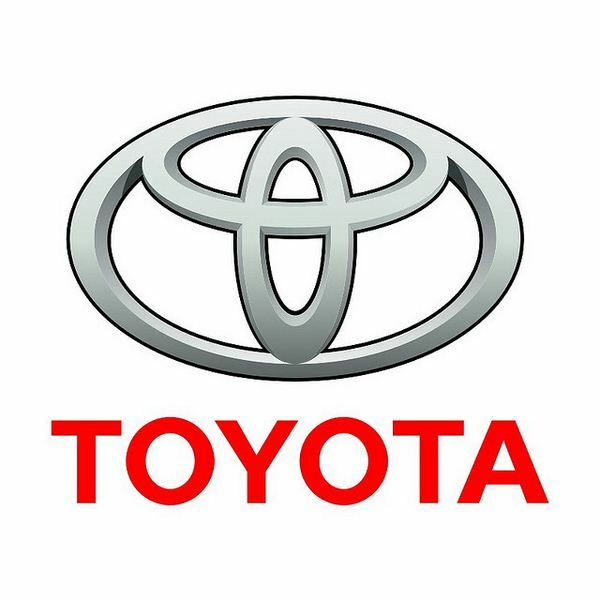 Toyota’s brand value is about 33 billion dollars, making it the 10th most powerful in the world. 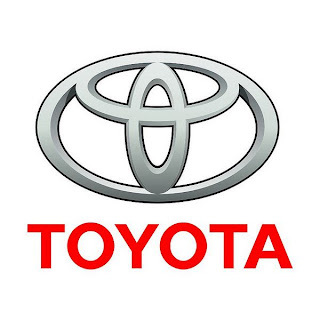 It is a Japanese company and the world’s largest automobile manufacturer of buses, automobiles, robots and trucks. It has its headquarter in Aichi and generated about 179 billion dollars in terms of revenue during 2006. The present chairman is Fujio Cho and Katsuaki Watanabe is the CEO of the company.